When camping in Africa we normally prefer a rooftop tent over a ground tent. Normally we arrive back in camp just after sunset and even with our eyes closed, we could set up a tent and be ready to relax within 5 minutes. packing it up in the morning also takes no longer as brushing your teeth. 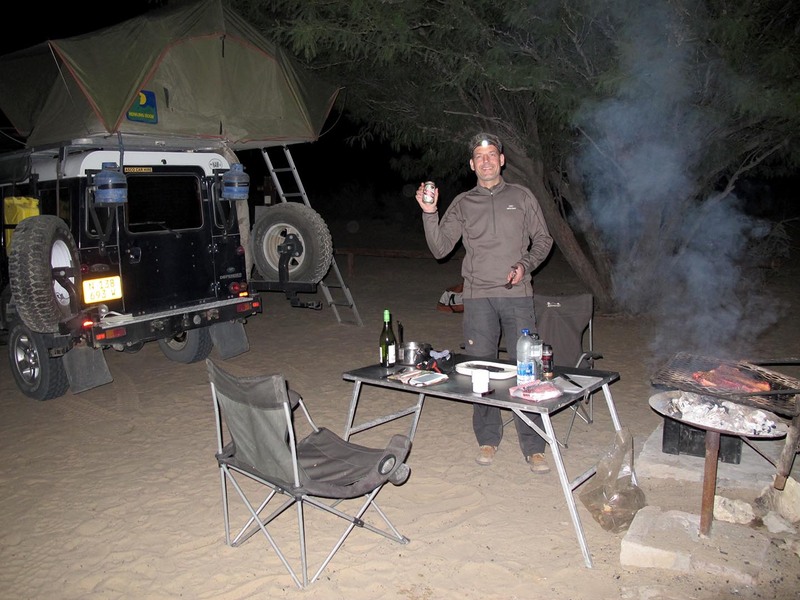 Nossob camp in the Kgalagadi is one of the best places to spend time when you are in Africa. Great secluded camp in the middle of nowhere!